Reliable Atlanta moving helper companies can be a great choice for a few, and spell big trouble for many others. 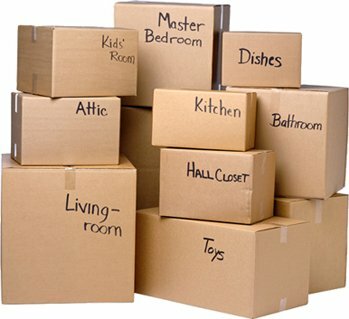 At first glance professional movers might seem pricey, and your friends and family may not be reliable on the big day. You heard about this helper option: a couple of guys claiming to make light work of your apartment or home move. But can it be that simple? Successful moving is an art, and it takes years of daily experience to nail it. 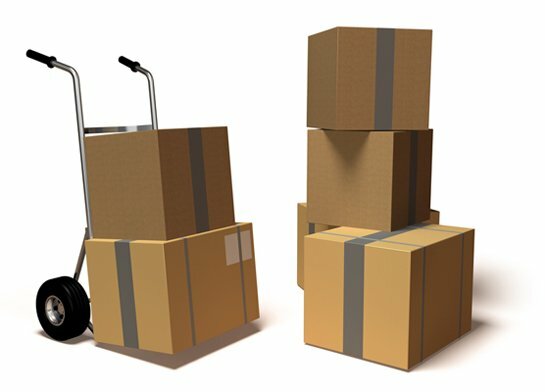 Navigating around town in a large truck, disassembling and reassembling beds (and keeping up with the hardware), bringing a mattress or dresser down a flight of stairs without damaging the wall, light, or railing, or receiving your new couch without a scratch, all seem easy until one tries it. Pros are fast and knowledgeable enough to get your household items from point A to point B in the exact condition you remember them in. Don’t short change yourself, and risk damage with a part-time helper. Hire our experienced Atlanta moving helpers, and get your move done right the first time. Give us a ring now, and we’ll guarantee your complete satisfaction.